Years of experience and number of successful surgeries: More than 25 years of experience and over 30,000 surgeries. 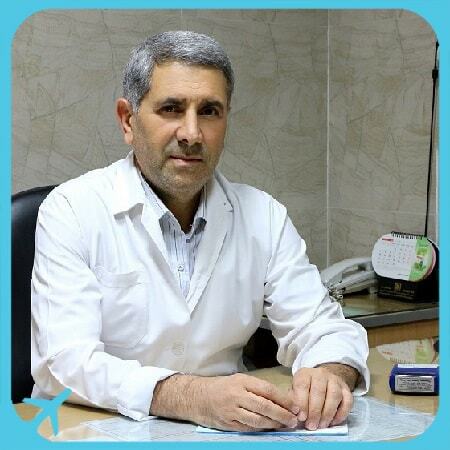 Born in Boyer Amad, Iran, in 1962, Dr Seyyed Basir Hashemi is one of Shiraz’ best physicians who has received his education from Shiraz University of Medical Sciences. 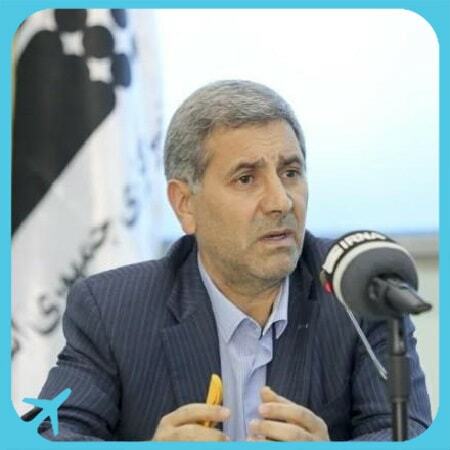 Dr Basir Hashemi received his high school diploma in 1981 and proceeded to graduate from Shiraz University of Medical Sciences (SUMS) in 1990 as a medical doctor. After 2 years of medical services in Kohgilouyeh & Boyer Ahmad province, Dr Hashemi went back to Shiraz University of Medical Sciences to pass a four-year of residency in Ear, Nose & Thraot. Dr Hashemi later pursued a fellowship in Laryngology abroad at Johannes Gutenberg University Mainz, Germany. In addition, Dr Hashemi also holds a fellowship in cochlear implantation from Tehran University of Medical Sciences. During his years of service to the medical community, Dr Basir Hashemi has been appointed as Assistant Professor at Department of Otorhinolaryngology at Shiraz University of Medical Sciences from 1997 to 2005. He was promoted at that year (2005) to associate professor at the same university, a position he currently holds at the said university. As an influential fellow at ENT department of SUMS, Dr Hashemi also has been honored as the chief of Khalili Hospital of Shiraz from 1999 up to present. During his long years in Shiraz University of Medical Sciences, Dr Hashemi has been responsible for numerous workshops on a variety of subjects ranging from medical research and medical education planning to medical education teaching methods and medical education evaluation. He has also been a member of Fars Society of Otolaryngology & Head & Neck Surgery and is a highly-cited scholar as well.